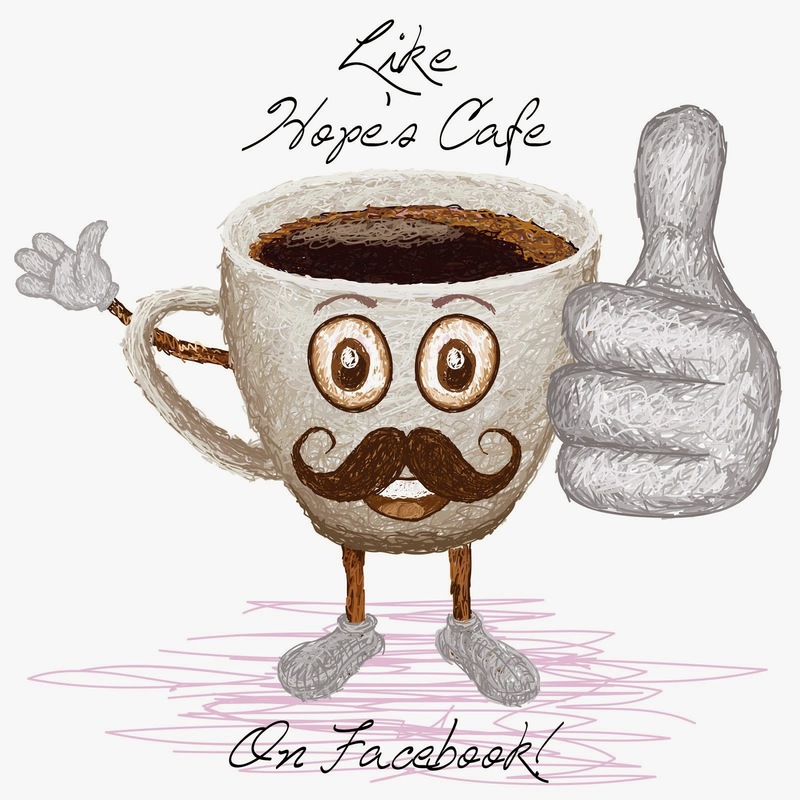 Hope's Cafe: Turkish Towel Company-Review and Giveaway!! Here's a great company that graciously responded to my request for a product review and giveaway-the Turkish Towel Company!! I was sent the Lexus Oversize Bath Towel for review...this is such a beautiful towel! It is very soft, and big! The towel is high quality, and very well made! Very thick and plush, to absorb all the water after you shower/bathe. I think I am sold on Turkish Towels! 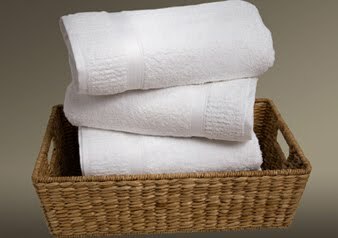 "The traditional, single-loop toweling ensures that these Turkish Cotton towels are wonderfully soft and luxurious. The Lexus Towel Collection adds an air of sophistication to any bathroom. Go ahead, pamper yourself with these incredibly supple and absorbent 100% Turkish Cotton oversize bath towels." Of course I have heard a lot about Turkish Towels before, but I didn't realize the difference between a regular towel and a Turkish Towel. One of the main differences is that the cotton is made with extra long fibers, which means there are less joins when spinning the yarn. This results in a stronger, more comfortable towel! I haven't washed my Turkish Towel yet, but I read that the towels are supposed to become even more fluffy and absorbent after laundering! "The Turkish Towel Company encompasses a combined 50-plus years of towel know-how. This partnership marries American design, development, and marketing experience to the world-renowned skills and quality of Turkish towel manufacturing. 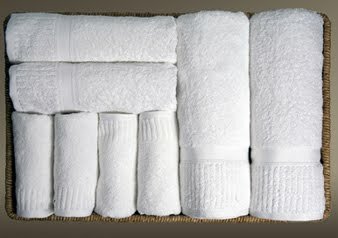 The result is unsurpassed style and quality in every towel that we produce. Deep in the mountains of Southern Turkey there is a small village nestled under snow capped peaks. In this mountain hamlet called Babadag, lived and worked many of the master weavers of Turkish carpets. Legend has it that sometime during the 15th Century, one of these craftsmen decided to try weaving towels in the same manner that he wove rugs. Previous to this, all towels in the world were flat woven and had no loops. This weaver thought that the same loops that were used in carpet weaving would make a better towel and in fact the addition of loops to the towel did make it absorb water much faster. And thus the Turkish towel was born and became the world’s standard. As the towel weaving business in Turkey grew and became world famous, these descendants of the village of Babadag became the best quality towel producers in the world. The Turkish Towel Company is owned by these descendants." Each and every towel that Turkish Towel makes (which are made in Denzli, Turkey; the world's largest center for woven terry production, by the way), is inspected 3 times before it is shipped out, so you know you are getting the best quality possible. Wow! Now, the best part is that Turkish Towel is giving a set of Black Makeup Washcloths to one of my readers! A great alternative to staining your nice white towels with makeup or dirt! Go to the Turkish Towel Company and tell me another product you'd like. 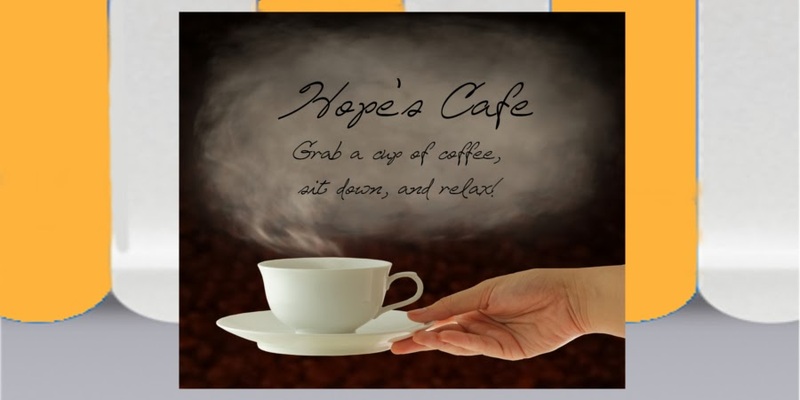 This giveaway ends Thursday, July 1, 2010 at 11:59 p.m. Please leave a valid email address in each comment, as this is how the winner will be notified. Winner will have 48 hours to respond, or another winner will be chosen. Giveaway open to US residents only. Disclaimer:I received product for the purpose of review. All thoughts and opinions are mine. All quotes taken from the TurkTowels.com website. I love their Terry Kimono! I love the bath robes,they look so thick and warm! I would love to have some of these white towels too! So fluffy! Entered the Stars & Stripes Servingware from Plow and Hearth giveaway. Entered the Croc Shoes Giveaway. Entered the Pink Chicken Little Girls Clothing giveaway. Entered the Alight.com Top giveaway. I would love to have the Zenith Complete Bath Set. I entered the skin-free skin care giveaway! I entered the Plow and Hearth giveaway! I love the Shawl Collar Robe! 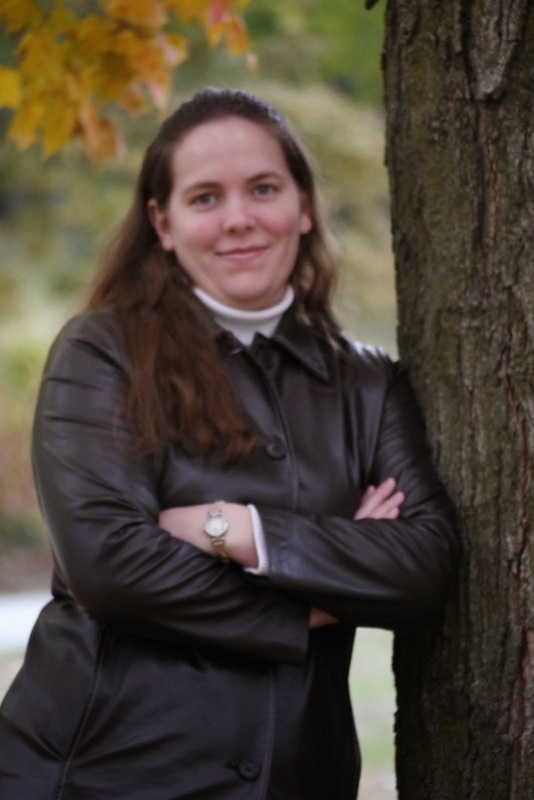 I follow you on twitter as @ampaetka! I like the Zenith bath towels! I entered the Stars & Stripes Servingware giveaway! I like the Kimono-style terry cloth bathrobe. love the Kimono Waffle robe - just like being at the spa! I loved the make up towels, what a great idea! I'm telling my sister and mom about those, they are great! I'm new at this so hopefully I'll figure out the other two soon! I'd also love to have the Kimono-style terry cloth bathrobe. I would like the Kimono robe! I entered the lip balm giveaway! I entered the Novica giveaway. I'd like the Zenith bath towels in blue ice. Entered the ShaToBu Shapewear giveaway. Entered the chopping blocks giveaway. I would like the Black Makeup Washcloths. Entered the Uncover Exciting History Book contest. Entered the Chopping Blocks Cutting Board giveaway. I like their Shawl Collar Leopard robe. I entered your chopping block giveaway. I entered your stationary giveaway. I'm a follower! I love the idea for the makeup towel! I would like to try the Kimono waffle bathrobe. I like the Lexus complete towel set.